Wannacry virus has caused chaos across the globe, with high profile organisations such as the UK’s NHS falling prey. The virus gains access to your Windows PC, and then encrypts your data, this means that your Word and Excel files as well as other files such as photos can no longer be opened or edited. The virus effectively locks you out of your own work documents, which can be devastating. 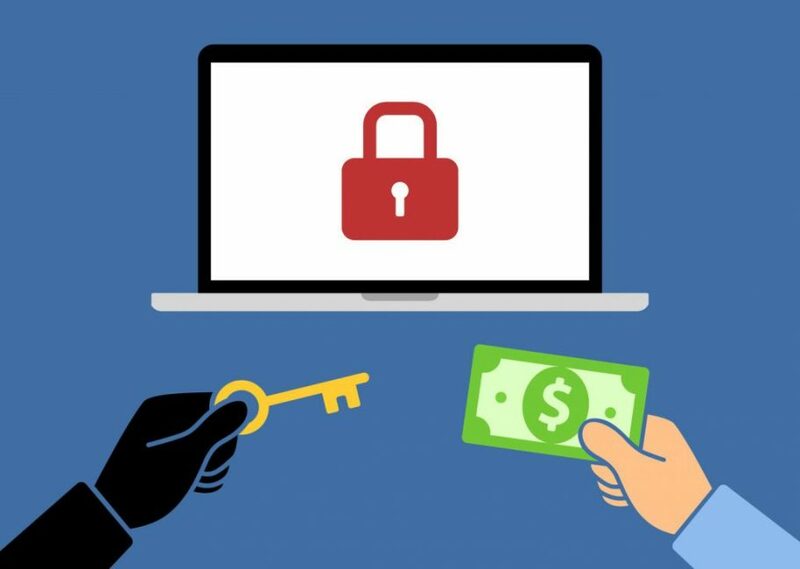 Often a ransom is required so that you can get access back to your files, and this amount can run into thousands of dollars. Updated Windows – The most common cause for becoming infected by a virus is because of not updating Windows. Anti Virus – Not having the latest anti virus software can expose your business IT. Backup – Too many people leave backing up until it’s too late. All too often I speak to clients who’ve lost their data, and all they had was a USB drive with data from 12 months ago. A proper plan must be in place to protect your valuable business data. *Small Business is defined as 5 employees or less. Larger businesses please contact for preferential rates. **Normal Black and White hourly rates apply for implementing a security action plan.